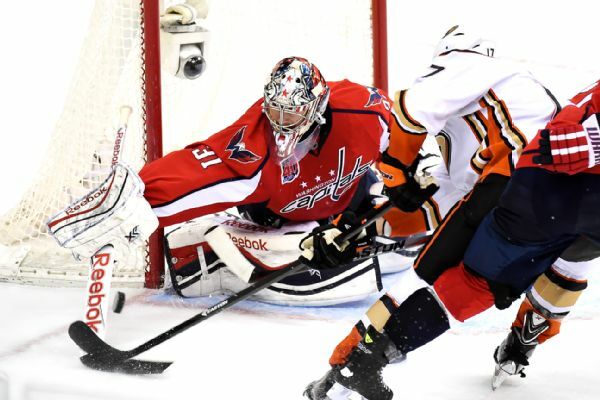 Grubauer stopped 28 of 29 shots in Friday's 5-1 win over the Flames in Game 5. 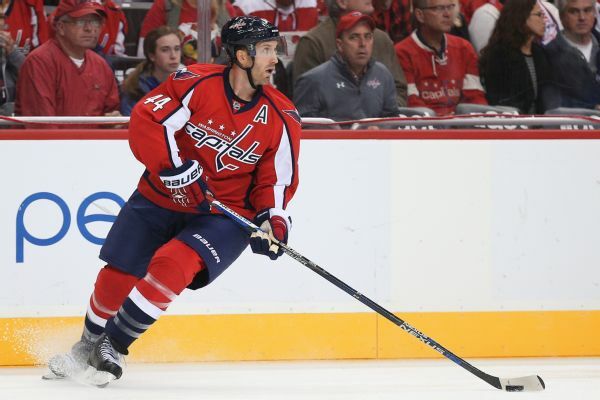 Veteran defenseman Brooks Orpik is returning to the Stanley Cup-champion Washington Capitals on a one-year, $1 million deal. 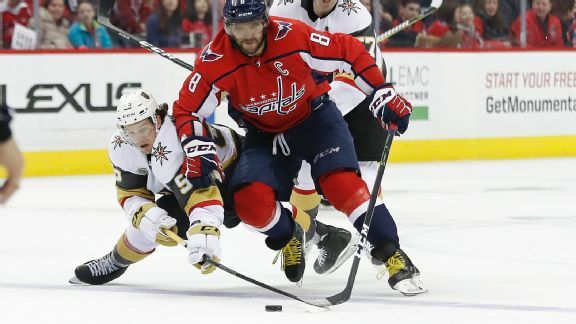 The Capitals and John Carlson agreed Sunday to a new eight-year contract that will pay the veteran defenseman an average value of $8 million per year. 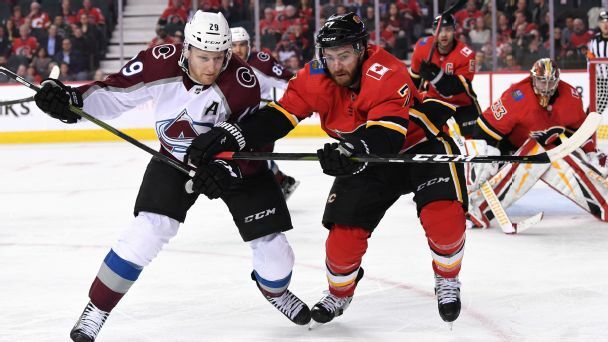 It was a busy Saturday for the Colorado Avalanche as the team signed goaltender Philipp Grubauer to a three-year contract and, according to multiple reports, placed defenseman Brooks Orpik on buyout waivers. 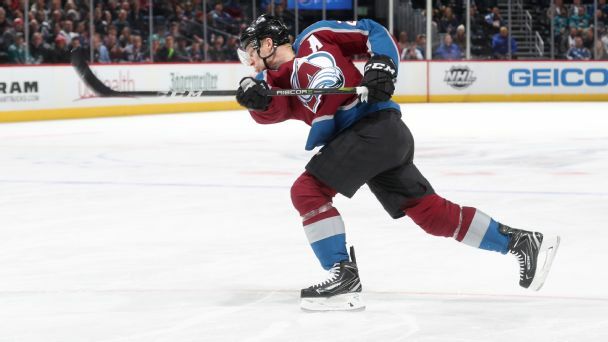 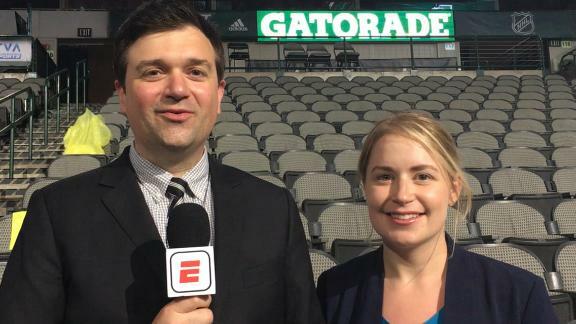 Emily Kaplan and Greg Wyshynski break down the trade between the Avalanche and Capitals that sent Philipp Grubauer and Brooks Orpik to Colorado. 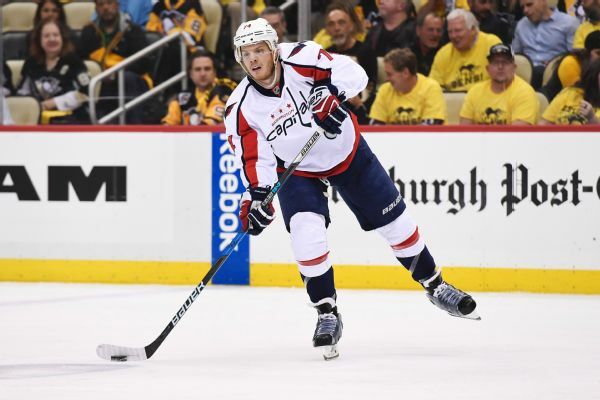 Aggressively clearing cap space with the goal of signing John Carlson in the offseason, the Capitals traded defenseman Brooks Orpik and goalie Philipp Grubauer to the Avalanche for a 2018 second-rounder. 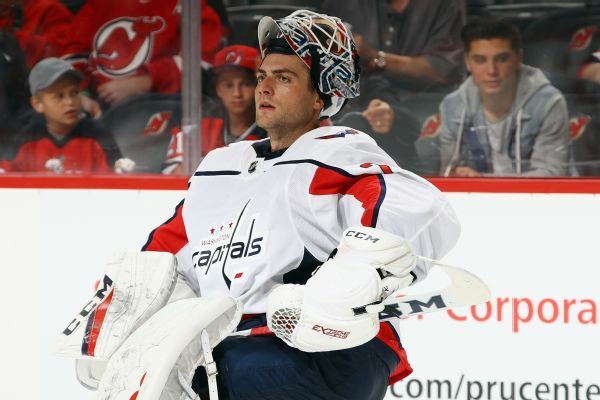 The Capitals, who are down 2-0 in their first-round series against the Blue Jackets, are going to Braden Holtby in goal for Game 3. 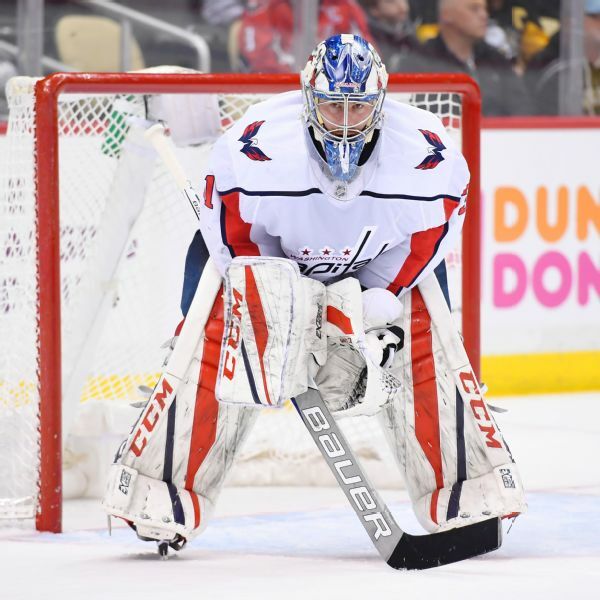 Philipp Grubauer will start Washington's playoff opener against Columbus, the first Capitals goaltender not named Braden Holtby to start a postseason series since 2011.